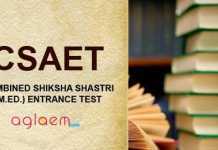 Home Education Rashtriya Sanskrit Sansthan CSAET 2019 Admit Card – Released! Rashtriya Sanskrit Vidyapeetha, Tirupati has issued the CSEAT 2019 Admit Card. CSAET 2019 Admit Card releases on the official website. The candidates are able to download the admit card online from the website rsvpcet.in. The candidates can download the admit card by entering the details such as Email or Mobile Number and Password on the website. CSAET 2019 Admit Card is an essential document to be carried. So it is mandatory for the candidates to carry the admit card at the time of appearing for the examination. You can check the entire page for more details regarding the CSAET 2019 Admit Card. Latest: CSAET 2019 Admit card is available from Apr 10, 2019. Download now! Before getting into details, you are advised to first check the important dates regarding CSAET 2019 Admit Card. You can check the dates from the table given below. 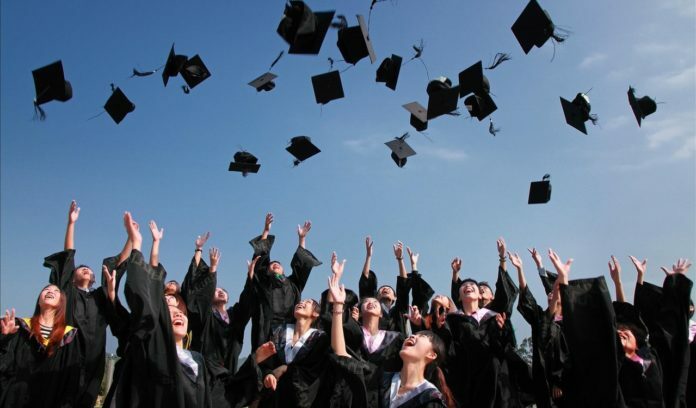 Admit Card: Click here to download the Admit Card for CSAET 2019. 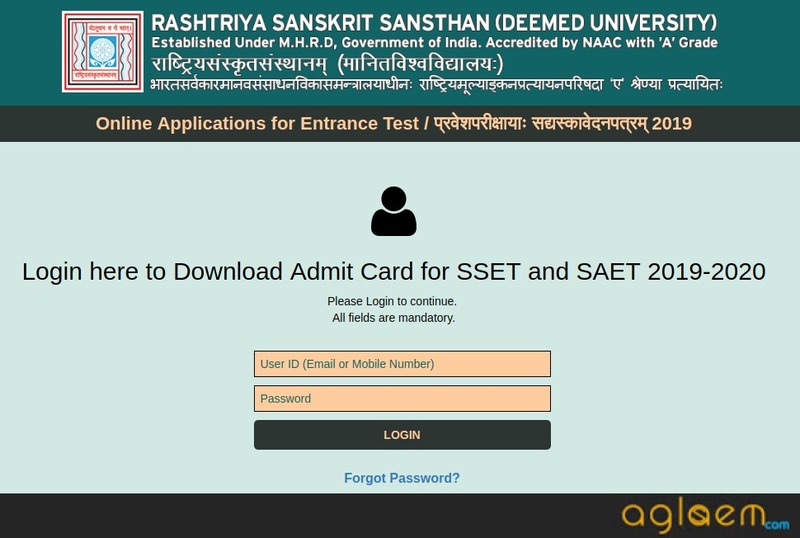 How to Download CSAET 2019 Admit Card? To download the admit card, the candidates can follow the instructions given below. Go to the official website or click on the link provided on this page. A login page will be opened. Now you will have to enter the User ID (Email or Mobile Number) and Password to login. Then you will get your admit card. Take the printout of the admit card for the future reference. After getting the CSAET 2019 Admit Card, the candidates are advised to check the pieces of information on the admit card before taking the printout. The list of instructions available on the admit card are described below. There are some frequently asked questions related to admit card. If the candidate is having any doubt then they can check the questions to clear their doubts. Q. I have received my CSAET 2019 Admit Card but I want to change the exam center. How can I do so? Ans. You are not allowed to change the exam center. So kindly try to appear at the center provided on the admit card. 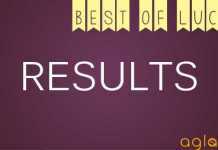 Q. I have not received mu CSAET 2019 Admit Card and I am unable to download it? What should I do? Q. Will the hard copy of admit card be sent to my address? Ans. The hard copy of admit card will not be sent to the candidates’ address. The candidates will have to download it from the official website. Q. If I have made any mistake while registering CSAET 2019, can I change it later? Ans. The candidate can make changes before submitting the application form. After submitting the application form, the candidate will not be allowed to make any changes. If there will be any change in the rules then you will be informed. The candidates who are going to appear for CSAET 2019 must know the exam pattern. The exam will be on OMR sheets. CSAET 2019 will be in two parts, Part-A and Part-B. Part-A will be Objective Type and Part-B will be of Subjective Type. The candidates can check the exam pattern from below. 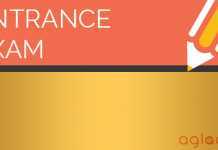 The CSAET 2019 Admit Card is a very important document to carry at the time of appearing for CSAET exam 2019. The candidates will not be allowed to give the examination if the candidate will not carry the CSAET Admit Card 2019. The admit card will be treated as an identity proof to the candidate. If you have any issue regarding the admit card then contact the respective authority.